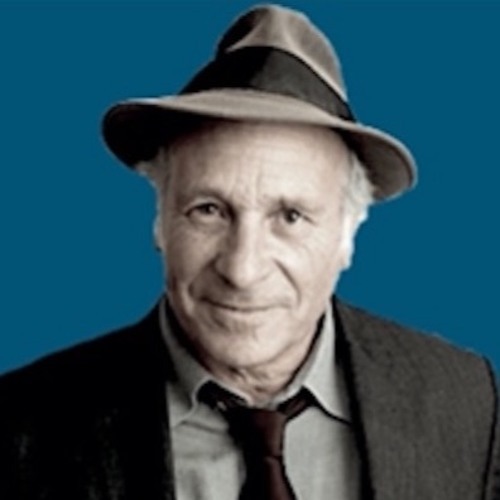 Greg Palast is an investigative reporter, whose news-breaking stories appear on BBC Television, The Guardian, Al Jazeera and Rolling Stone Magazine. You can read and watch his reports at GregPalast.com. Palast is the author of the New York Times bestsellers "The Best Democracy Money Can Buy," "Billionaires & Ballot Bandits," "Armed Madhouse," and the highly acclaimed "Vultures' Picnic." He is best known in the US for uncovering Katherine Harris' purge of black voters from Florida's voter rolls in 2000. Greg Palast is currently finishing the final frames of his new film on the upcoming theft of the 2016 election: "The Best Democracy Money Can Buy: A Tale of Billionaires and Ballot Bandits."